Thank you for visiting our little pumpkin patch! 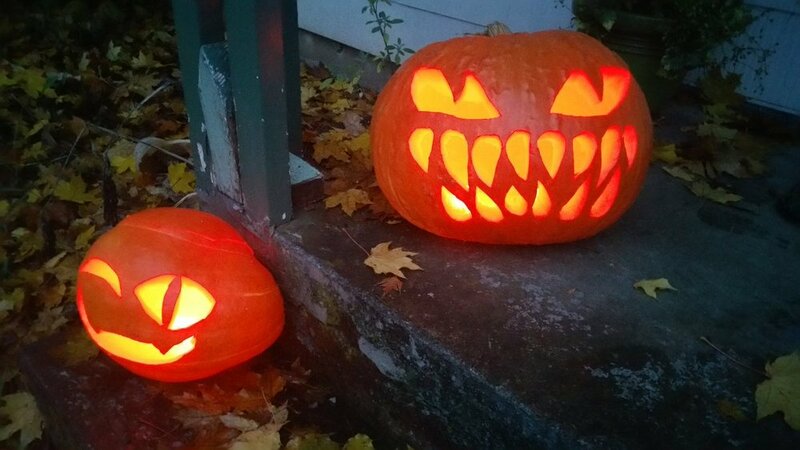 These are our entries from our 2018 carving contest. We’re looking forward to seeing what grows in next year’s contest so join us then! Our patch is small but we love each of our entries from our talented listeners! Our judges share their own carvings.